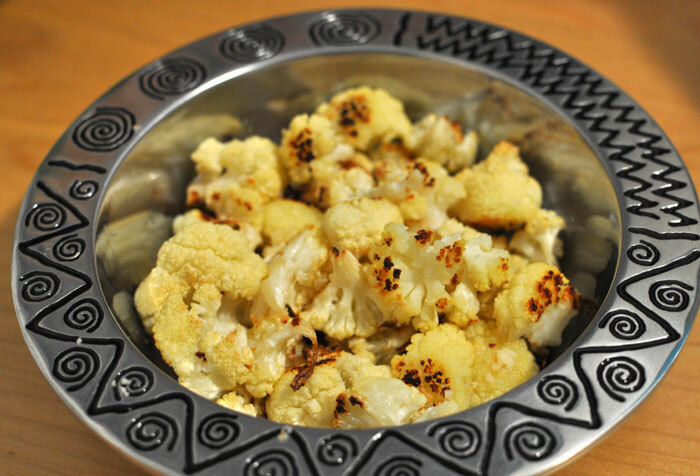 I made this cauliflower for dinner today and we couldn’t get enough. I will never steam my cauliflower again!. This is from Taste of Home magazine, prescription January 2012. Break cauliflower into small florets. Toss with oil and garlic salt. Bake at 400 on a baking sheet for 15-18 minutes or until tender, stirring once.